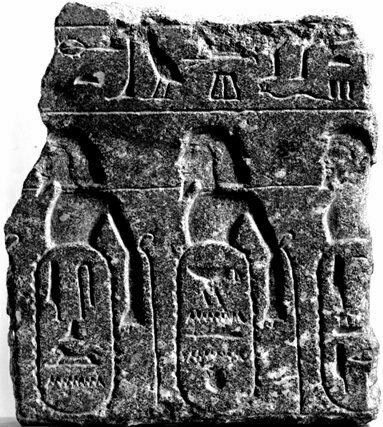 In this article, we examine the fascinating artifact that purports to knock the Sir Petrie’s infamous Merneptah Stele off its throne—the Berlin Pedestal. The Berlin Pedestal is a stone inscription acquired by Egyptologist Ludwig Borchardt from an Egyptian merchant in 1913. The piece, roughly 40 x 45 centimeters (15.75 x 17.72 inches), was probably part of a pedestal base. While the inscribed face is broken off at the edges, a sizable amount of imagery is preserved. Three captives are displayed, tied together at the neck, and depicted in the classic Egyptian West Asiatic form (a general depiction of Middle Easterners). Each prisoner has a corresponding “name ring,” labeling the country of origin for the prisoner, in hieroglyphic script. Statue base relief fragment in the Egyptian Museum in Berlin. The broken name ring on the right is the one in question. The first ring on the left clearly reads “Ashkelon,” referring to the coastal city generally occupied by the Philistines as part of their Pentapolis. The middle ring clearly reads “Canaan.” The broken name ring on the right is the one in question. There has been some debate as to what the missing hieroglyphic letter in the upper right-hand portion of the ring is. One of the chief translators of the slab, Prof. Manfred Görg (who proposed the name Israel), believed it to be a vulture symbol, due to the preserved beak-like incision (Görg completed his research in 2001). Since that time, additional research has been done, including specially lit photography and 3D scanning. This has provided as-good-as-certain evidence that this hieroglyph is indeed the vulture—along with the beak, the left leg and claw is also apparent, as well as a belly outline. This, then, completes the full name ring. But that’s only the beginning of the debate. 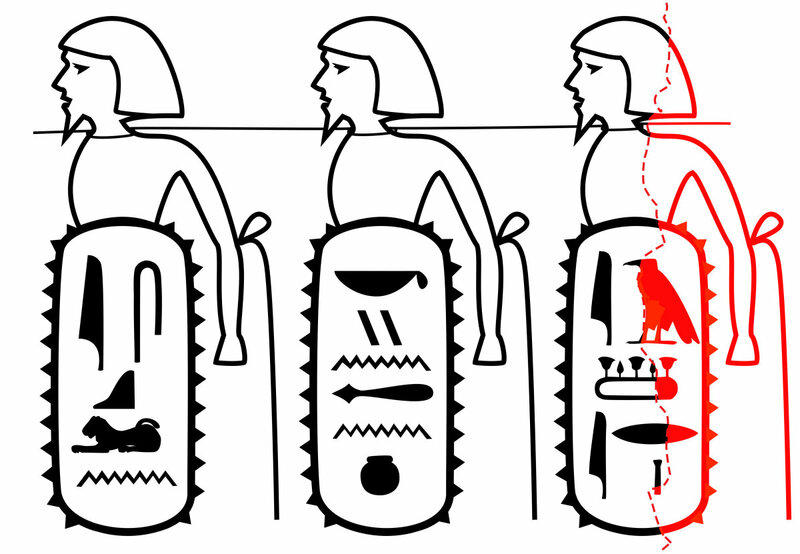 Outline of the Berlin Pedestal, showing a reconstruction of the vulture hieroglyph. Note the beak and claw, as well as the natural breaking around the shape of the vulture’s body. Israel is laid waste and his seed is not. Merneptah Stele known as the Israel stele from the Egyptian Museum in Cairo. Here we have, in succession, the names Canaan, Ashkelon and Israel, grouped together due to regional proximity, in describing the Egyptian conquests. As such, it only makes sense to translate the Berlin Pedestal in the same way. The weight of evidence supports the Berlin Pedestal’s translation as “Israel”—other proposed “rearrangements” of the word do not have supporting evidence. For a more in-depth look at the technicalities surrounding the inscription, here’s a thorough analysis by van der Veen and Theis. 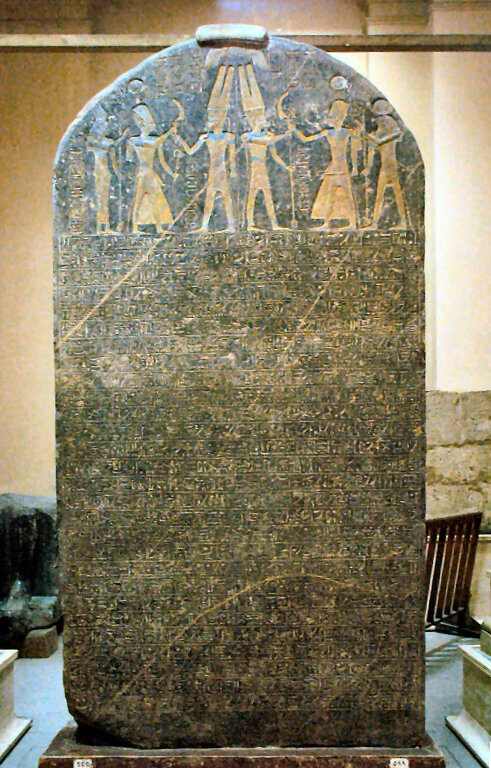 As above, the Merneptah Stele dates to c. 1207 b.c.e. (Egypt’s 19th dynasty). The dating of the Berlin Pedestal is difficult to pin down (since it was not discovered in situ). Some have speculate that the pedestal dates to around the same time as the Merneptah Stele, primarily because it lists the names in a similar fashion. One such theory is that the pedestal was constructed around the time of Ramses ii’s reign (c. 1279–1213 b.c.e.—also due to some potential parallel iconographic features from his reign). However, there is another, perhaps far stronger method of dating this pedestal: the spelling. Does the pedestal date to the reign of Ramses II (left, c. 1279–1213 B.C.E. 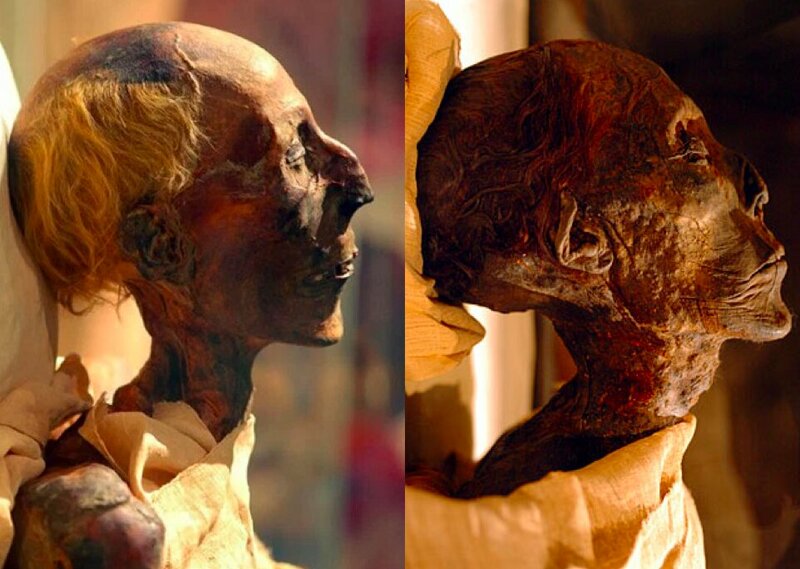 ), or closer to the reign of Amenhotep II (right, c. 1427–1397 B.C.E.)? Of course, there are those who would propose a different translation—any translation—in order to get around accepting an early reference to Israel’s establishment within Canaan. Because according to them, Israel couldn’t have existed during this time period. The significance of such an inscription is immediately clear. The Merneptah Stele already poses enough of a problem for scholars who argue a late Exodus and late establishment of Israel in the land of Canaan. The Berlin Pedestal helps provide evidence for Israel’s establishment in the land decades—if not centuries—before. The Merneptah Stele provides contradictory evidence. It shows that by the 13th century b.c.e., Israel was already a well-established nation in the Levant in order to be mentioned on the Stele. In fact, Israel must have been a readily recognizable and familiar nation in order to be mentioned in such a manner. The Berlin Pedestal shows evidence of Israel’s establishment in the land perhaps as many as one or two centuries earlier. Further, the identification of Ashkelon as a separate entity to Canaan indicates the presence of a different people—the Philistines—living there. This is important, because the Philistines are generally considered by scholars to have moved into Canaan during the 1200s b.c.e. The Bible, however, shows that Philistines were living in the land as early as the time of Abraham. Further, both this artifact and the Merneptah Stele prove that the Canaanites were still a separate and significant entity in the Holy Land at the same time as the Israelites, before the turn of the millennium. Some have mistaken the biblical account, thinking that the Israelites completely wiped out the Canaanites. In fact, the Bible affirms that just the opposite is true. Joshua 13:3 affirms that portions of the Promised Land were held by Israelites, by Ashkelonites, and by Canaanites—the three exact peoples directly paralleled on these artifacts! Per usual, with the Merneptah Stele as well as the Berlin Pedestal, the biblical account is shown to be accurate, and the minimalists’ assessment untenable. 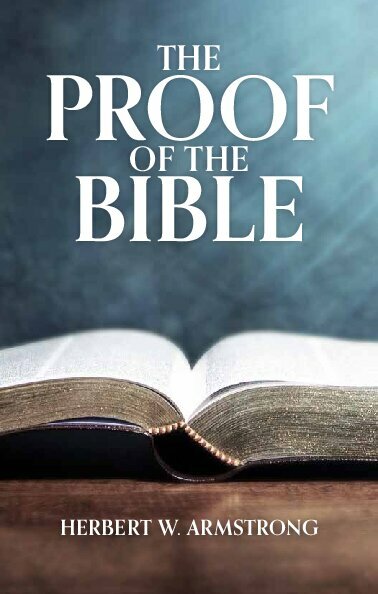 It is the scholarly revisionists who are forced to continually revise their theories as the Bible continues to be vindicated, standing the test of time for millennia.